But back to Tiffany. We discovered we have a lot in common besides just loving photography. She was a military brat before she became a military spouse so also says she’s from “all over”. That nomadic upbringing also means she’s not in the least bit freaked out that she’s only going to be here in Connecticut for a couple years before she and her husband are moved someplace else. Unlike my husband – who has been able to stay here through magic, begging, luck and being awesome at his job – Tiffany knows this is a temporary assignment. 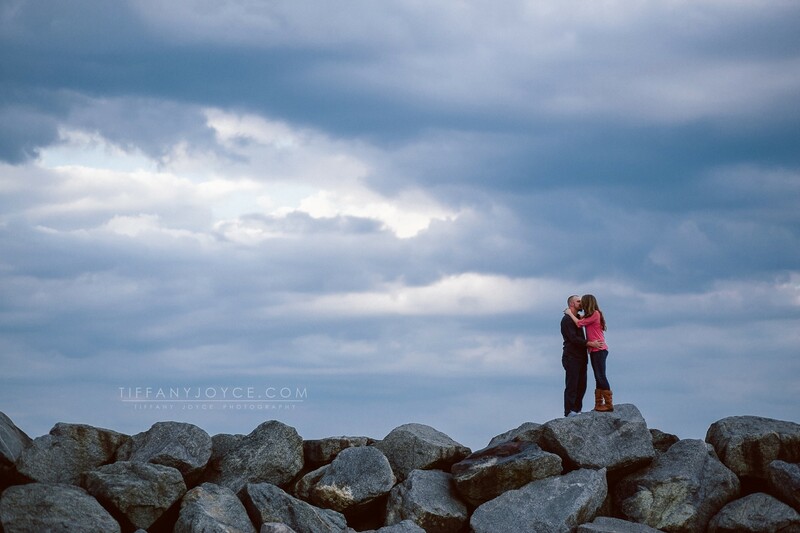 That isn’t stopping her from finding new roads for her business, Tiffany Joyce Photography. 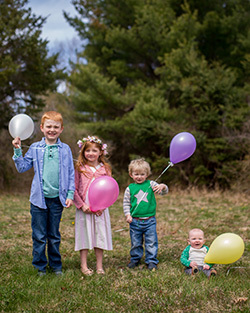 Specializing in couples, lifestyle and wedding photography I could tell she was also amazing with kids (Linc had a huge crush on her face) so I wasn’t surprised to learn she learned the ropes of the photography business in a professional children’s studio. She also went to school and actually learned all the important technical stuff, unlike some of us who just wing it. Her tagline is Authentic, Unique, Romantic and I can see all of that in her beautiful, timeless photos. One of the biggest challenges of military spouse life is starting over JUST when you feel like you have your foot in the door. The Navy doesn’t care if you have clients or contacts or vendors dying to recommend you to more brides. It takes an enormous amount of bravery to go back to the beginning and try to rebuild a business in a new location. Photography is one of those things you can – in theory – take anywhere. All you need – IN THEORY – is a camera and something to point it towards. But it’s not an online business. You can’t open a Facebook group, add all your friends and hope the number of people who order fingernail stickers is greater than the number of people who unfriend you. Good photography is personal and customer service driven. Word of mouth referrals are everything. So when you move from one state to another and have to rebuild your network of people who hired you and love you and instantly say “Oh I know the best photographer…” when someone mentions they need one. Not to mention the technicalities of opening a business in a new state with new business guidelines and a totally new tax code. You have to really love what you do to go through that knowing you’ll have to go through it all again in a few years when the Navy sends new orders. That passion, dedication, and work ethic is exactly why I chose Tiffany as the military spouse who inspires me to find new roads. 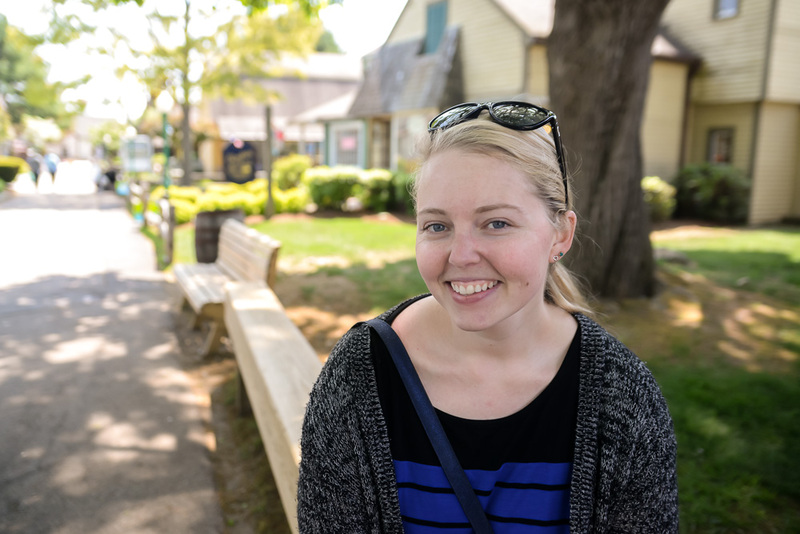 I’m looking forward to chatting with her about photography and Navy life during her time here in Connecticut and hopefully staying connected for a long time after she goes on her next adventure. You can follow Tiffany on Facebook and Instagram to keep up with her work and see where her new roads lead her next. She also did an excellent interview with The Milspo Project, whose aim is to help military spouse entrepreneurs with the challenges of relocating, deployments and military life. In the spirit of finding new roads, Chevy is offering an amazing discount program during Military Appreciation Month, which is still happening now! 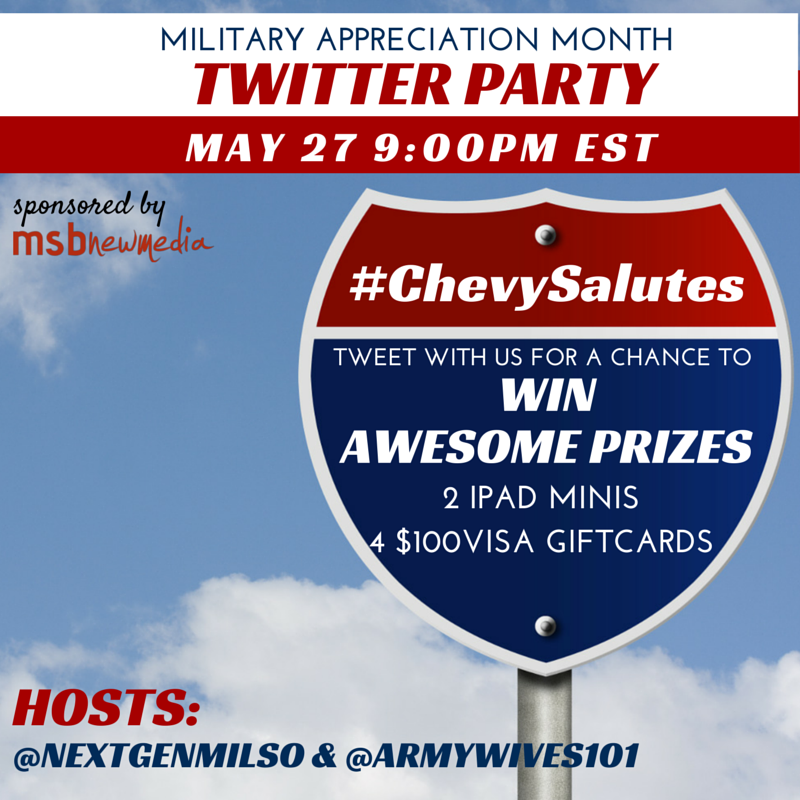 And you can join #ChevySalutes and the #FindNewRoads campaign along with MSBNewMedia on Twitter on May 27th at 9 pm EST for a chance to win an iPad Mini or a Visa gift card!